Once we get through the hussle and bussle of the Christmas season, there's not much time to think about...a New Year. But, here we are again. Man, time flies (when you are having fun, they say). 2011 was an exciting and eventful year. Northeast Guide Service was fortunate enough to start the 2011 season in a new building, which is a great location, overlooking Moosehead Lake in Greenville, Maine. 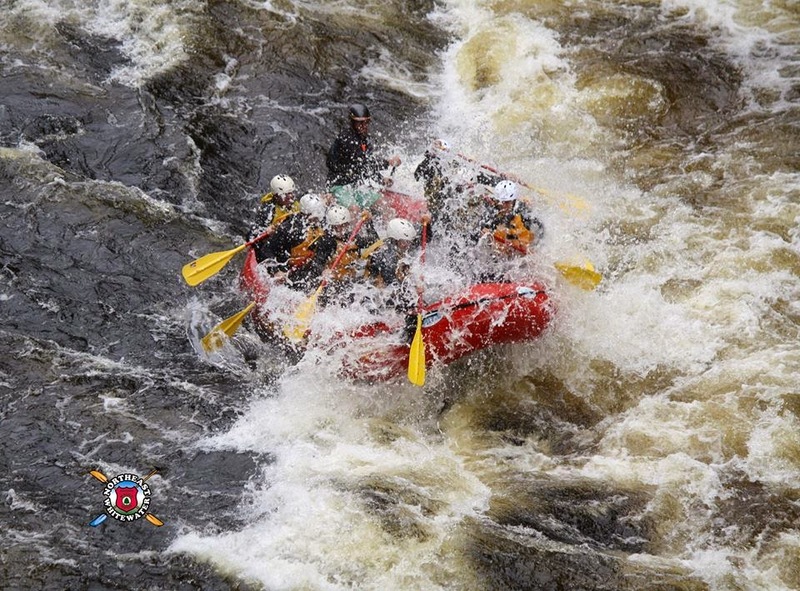 There were lows: our whitewater guide training was sparce to say the least and we didn't have the selection of trained whitewater guide's that we would have hoped for. The up side to that (there is always an up side in my world) is Jared, Brian, Dan and Moisoff faithfully returned to continue being the great employees Northeast Guide Service is so thankful to have. 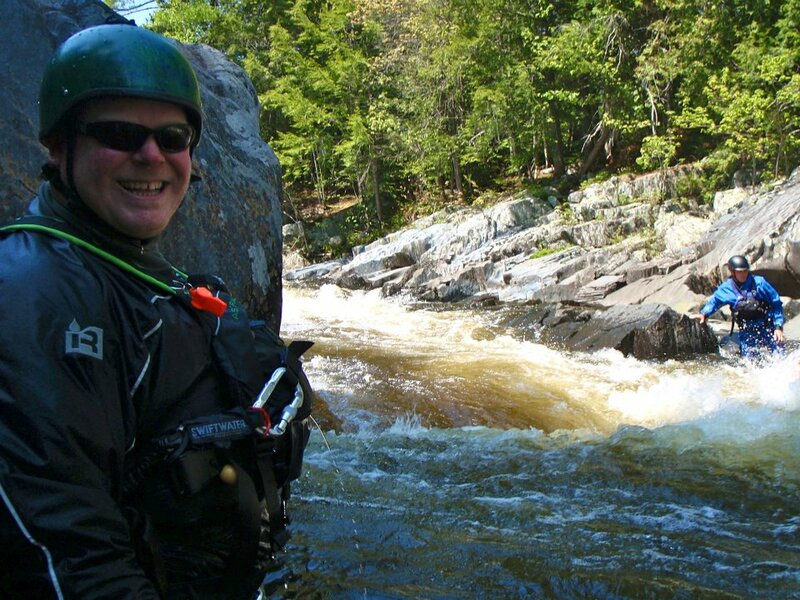 They are experienced, confident Maine Guide's that are friendly to be around and lead professional and fun trips. There were highs: I was able to work for Northeast Guide Service full time, rather than part time on weekends, like I had in the past. I love it here! Did I mention we have an awesome location?!?!? We met great people along the way. We rafted every day in July and August and it was hot and sunny!!! We saw tons of moose. 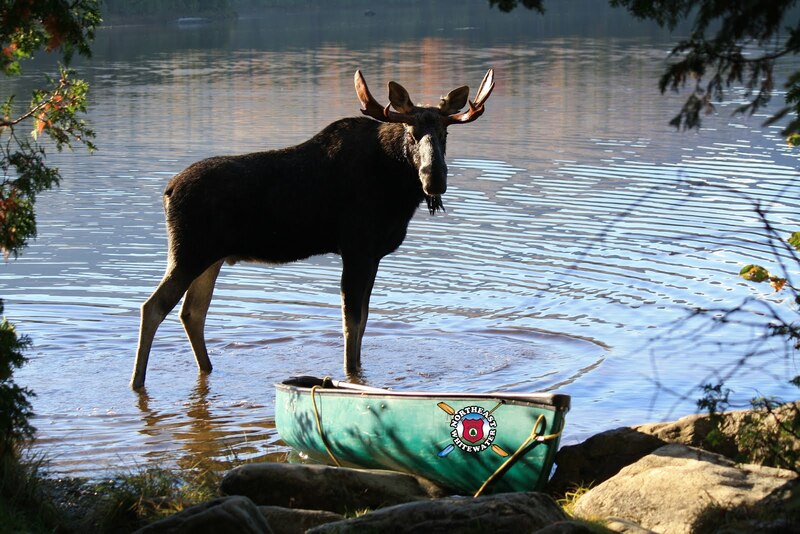 We got to live and enjoy the great Maine outdoors!! Now, time to look ahead to 2012. There is so much to look forward to, but that will be announced over time. For today, though, we are working hard on updating our websites and they really are informative and beautiful. I'm putting together a Northeast Guide Service vacation planner that will be out the first of February and I simply can't wait to share. We are actively pursuing staff for the 2012 season, so if you know anyone that is up for the best summer job in beautiful northern Maine, send them our way.